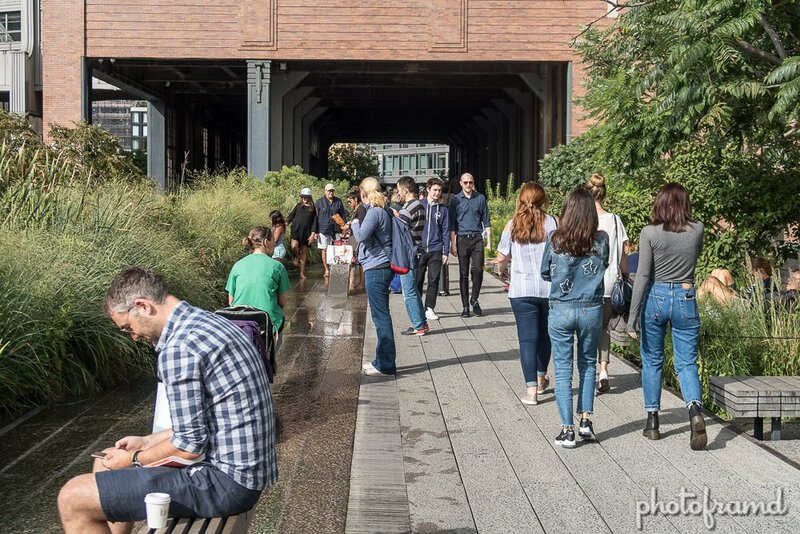 With the cooler nights during Indian Summer, it’s a wonderful time to visit The High Line! The foliage is still green and the vendors are still selling treats. It’s a great retreat from the busy NYC streets. It’s amazing to see the amount of construction near The High Line. It also highlights the more creative buildings in lower Manhattan. There are also some interesting sculptures on display. Some are obvious. Some you need to discover. Just another reason to take a trip!